4k00:24Hong Kong, China, Jan 16, 2019: traffic in city at night. 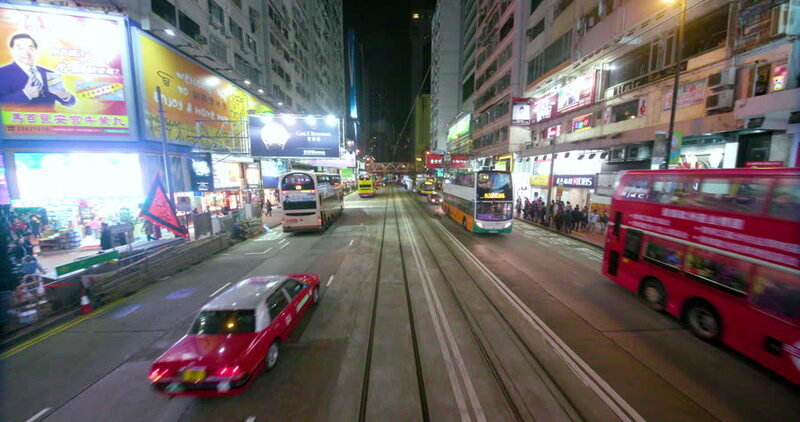 View from double-decker tram on street of HK timelapse. 4k00:08Hong Kong, Hong Kong S.A.R. - January 18, 2017: A crowded pedestrian crossing in Causeway Bay, Hong Kong. 4k00:31Tokyo, Japan - October 30, 2017 :Korean town in Shinokubo Tokyo Japan.Both sides of the alley are lined with various Korean shops. hd00:07MOSCOW, RUSSIA - OCTOBER 28, 2015: high-speed train's electrical systems, closeup view. Railcar depot "Podmoskovnaya", to service high-speed trains "Sapsan" and "Lastochka". 4k00:12Hong Kong,30-January-2018,Street traffic in Argyle Street Mong Kok,Hong Kong ,footage motion 4K.